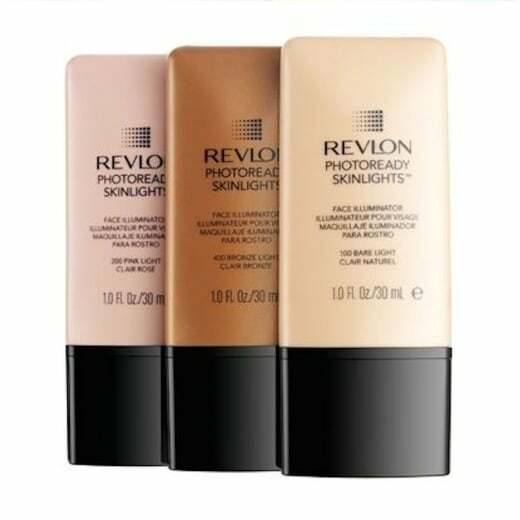 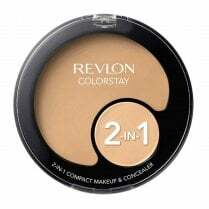 The lightweight texture of the Revlon Photoready Skinlights Face Illuminator will reduce dullness and give your skin a healthy glow. 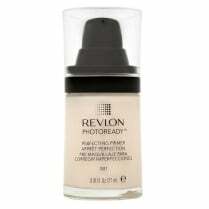 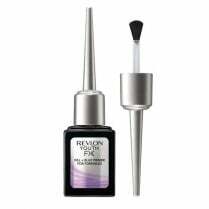 The easy to apply sheer fluid can be worn alone, mixed with your foundation or used as a base for your foundation. 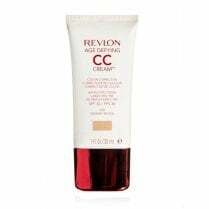 Providing a subtle shimmer to your skin, creating a glowing natural complexion in any light.